One of Plainfield's best assets is its stock of historic homes and properties that are the envy of Central New Jersey. Plainfield has some of the best examples of Victorian, Colonial Craftsman and Romantic house styles in the area and we're home to ten historic districts --the most in all of New Jersey. The Historic Preservation Commission reviews all exterior improvements to historic properties in the city that can be seen from the public right-of-way. All repairs to a historic property should be done with care to materials and craftsmanship. If you are making repairs or installing/repairing roofs, porches, steps, shutters, windows, railings, soffits, gutters, trimmings, garages, driveways, doors, fences or siding, the type of materials you use is critical to receiving an approval. You should aim to install "like materials for like materials", or simply put: replace what was there with the same material. Usually the Commission does not permit applicants to change from wood to plastics, vinyls or metal materials for most applications. The cost of a new slate roof can be over $100,000. 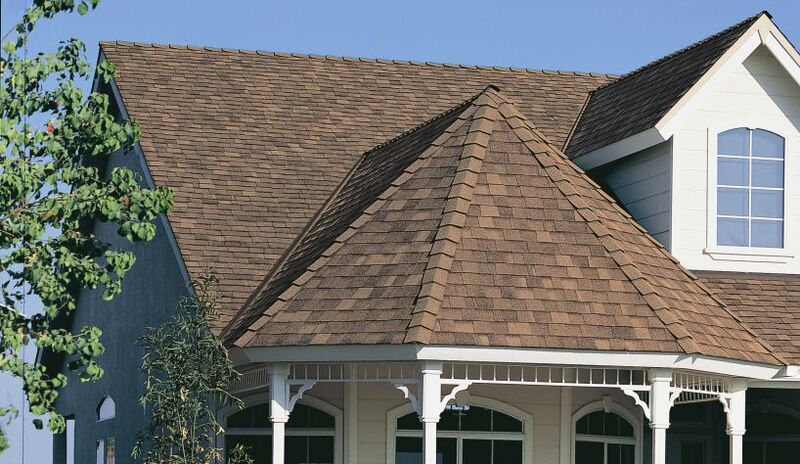 Plainfield's response to the increasing cost of slate roofing, is the possibility of using Slateline asphalt shingles, or shingles that look like slate and costs much less than a real slate roof. However, if you wish to install a new slate roof and not a Slateline roof, you can still do so. Proposals to install regular asphalt roofing or roofing design/materials that clash with the architectural period may receive a negative Commission outlook. 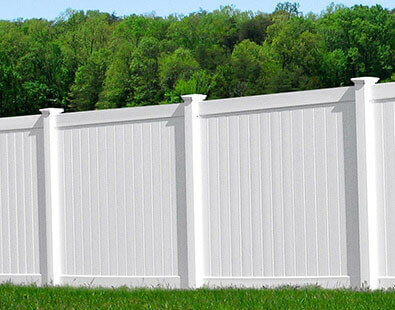 Vinyl fences, while economical, are not generally in kind with keeping with your property's historic look. The Commission generally does not grant approval to vinyl fences. Shutters should be wood. Plastic shutters will not fly at a Commission meeting. Windows and doors must be wood and of a substantial architectural style of the house. For example, installing a craftsman style door on a victorian home will most likely not be approved by the Commission as they are separate architectural styles. Vinyl windows are not permitted and have never been granted by the Commission. The spindles and railings on your porches should be of a style similar with that of the era your home was built. Certain home styles are not accustomed to having railings at all on the porches and may be denied. Vinyl Siding is 99.99999% of the time not going to be approved. If you live in a district that has slate sidewalks (Crescent Area, Van Wyck Brooks, Putnam-Watchung, etc.) then you must replace with the same material. Cement or sidewalks of other materials are not permitted via zoning code in these locations. All slate removed must be given to the Department of Public Works Yard on South Avenue and not disposed of. The slate sidewalks are city property and can be repurposed elsewhere. Garage and home rebuilds require HPC approval. If you wish to demo an unsafe structure, you must first contact the Historic Preservation Commission/Plainfield Planning Office to discuss requirements. And finally, ANY structure or alteration you wish to install in your yard that can be seen from the street or sidewalk requires HPC approval. It is encouraged that you think about historic preservation and adding to the historic look of your property even if you reside outside of a historic district.